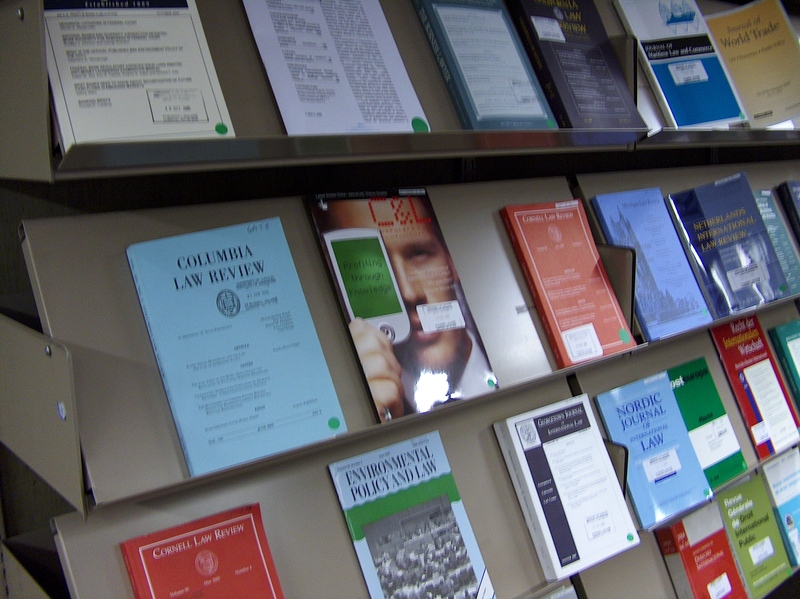 IALS Library holds a rich collection of journal titles from a wide range of jurisdictions and subject areas. This guide is written by Gerry Power and Katherine Read. Journal articles provide you with an extensive range of materials for worldwide jurisdictions. These may cover issues, events or changes in the law which are too recent to be covered in textbooks or perhaps jurisdictions for which the IALS library does not hold a large book collection. In many cases it will be possible for you to search for articles by a particular author or on a specific topic. This guide will assist you in finding relevant materials for your studies. There are two very important points to note when locating journal articles. The starting point for your search on the catalogue will be the journal title not the author or title of the article. It is not possible for IALS Library to index all the individual journal articles on the library catalogue. There are still valuable journal collections which are available only in printed volumes. You will miss important sources of information if you focus entirely on electronic titles. 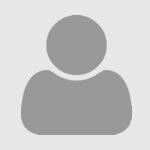 The next section of this guide will assist you further with using the library catalogue to find specific articles or articles related to your chosen subject area or essay title. You might like to browse the alphabetical list of journals held at IALS Library. This holds both electronic and printed titles. Any journal classmark starting with RES will be in the closed basement. Please make a request at the library issue desk. For some titles, the earlier years will be in the closed basement and the more recent years will available for open access. The library may have the title in electronic format. This will be shown on the catalogue record for the title. Journals with the location Offsite Store are not currently in the IALS building. However these are mainly titles which we hold electronically, often on Hein Online. The catalogue record gives a link to the electronic source. If you would prefer to see the printed journal, please ask at the issue desk. We would be happy to request this for you but it usually takes 2-4 working days to arrive.